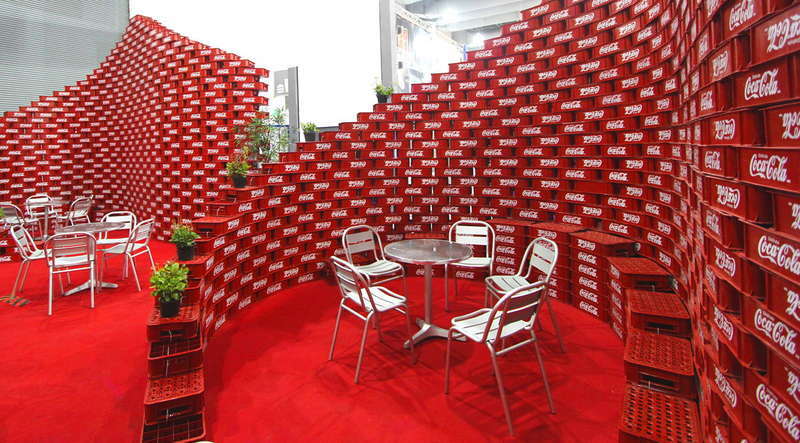 Coca-Cola is the most recognizable brand on the planet and this cluster of creative Coca-Cola branding innovations should serve as the blueprint for becoming an iconic brand. From their classic polar bear advertising, to their brand new innovations like 100 combination fountain machines, they have always set trends. There are even unexpected products like Coke nail polish and frozen soda stools. Whether you drink it or not, I’m sure you will enjoy these creative Coca-Cola branding innovations, from Diet Coke design cans to Fried Coke.